← Another Chance To Attend A 3D Printing Conference! 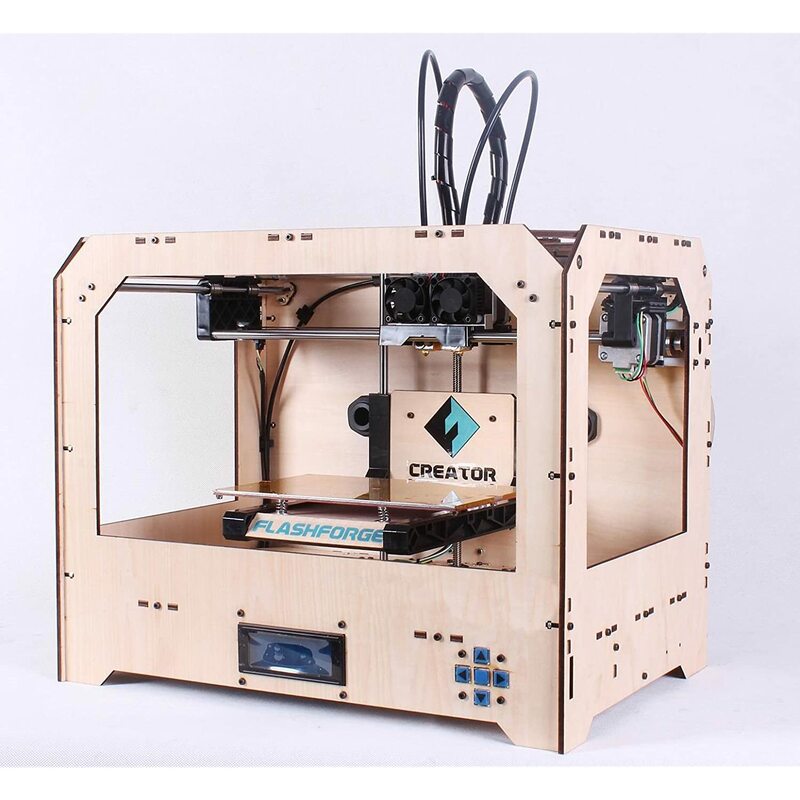 Dynamism has opened their storefront for 3D Printers and are already selling 8 popular models of 3D Printers including Printers from popular makers such as Makerbot and Cubify. You also won’t have to go anywhere else to buy filament for your 3D Printer. This entry was posted in Product Launch and tagged Online shopping. Bookmark the permalink.